14-year-old boy, who slowly made his way to her. 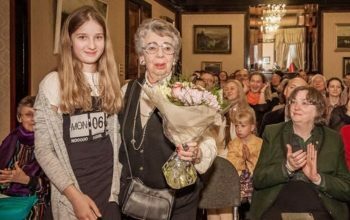 Pupils have met a Holocaust survivor – saved with help from the Church – at the Polish embassy to mark the launch of a new charity. 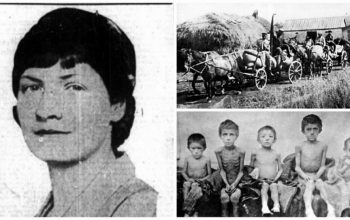 Lili Pohlmann, who was born in Krakow but moved to Ukraine to escape the Nazis, was saved by a German woman, Irmgard Wiet, and the Ukrainian Greek Catholic Church. 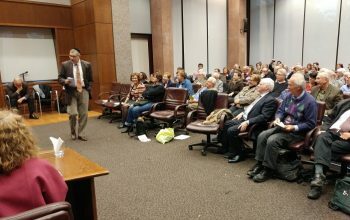 Yohanan Petrovsky-Shtern galvanized the audience at the Ukrainian Institute of Modern Art in Chicago on February 12 with an engaging presentation on “Jews and Ukrainians, a Millennium of Co-Existence,” a book he recently co-authored with Paul Robert Magocsi, which is distributed by the University of Toronto Press. 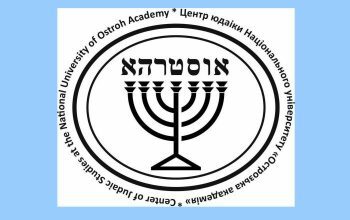 The Center of Jewish Studies at the National University of Ostroh Academy (hereafter, NUOA) offers an Interdisciplinary Certificate Academic Program for Hebrew and Biblical Studies (hereafter, the Program). 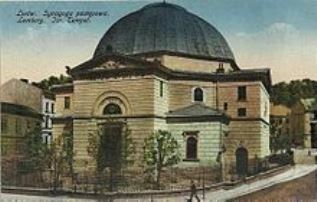 The goal of the Program is teaching of Hebrew and various philological disciplines related to the study of the Hebrew Bible and Early Judaism. 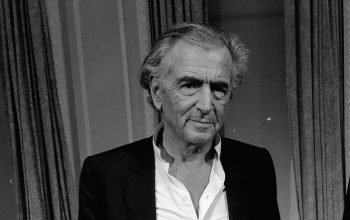 Jewish-French philosopher and writer Bernard-Henri Lévy was in New York on Saturday for the signing new book, ‘The Genius of Judaism’. 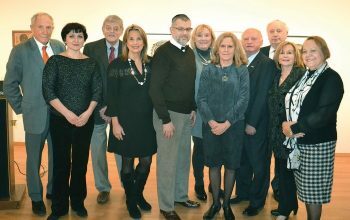 The event was organized by the Ukrainian Institute of America, in collaboration with the World Jewish Congress and the Ukrainian Jewish Encounter. 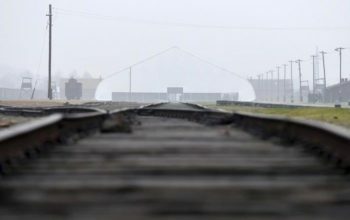 Shimon Redlich, 81, sees his childhood through a complicated prism – through the interplay between Jewish, Ukrainian and Polish relations in wartime Brzezany. 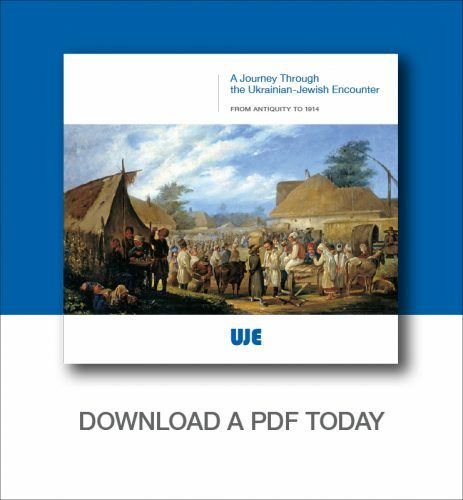 Although they have lived side by side for over a millennium on the territory of modern day Ukraine, there is much Ukrainians and Jews do not know about each other. 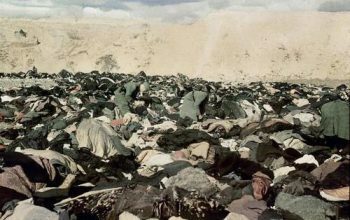 That has frequently led to misperception, biases and stereotypes, some solidified over the centuries. 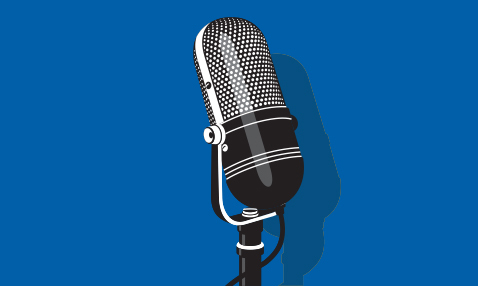 A four-day conference will be held by non-profit organization Limmud FSU in Lviv, Ukraine, starting Thursday, Nov. 3. 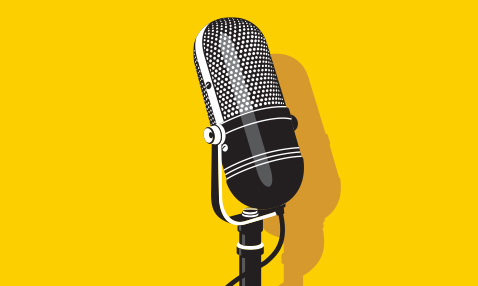 The event will be a “dynamic and pluralistic Jewish festival of learning, culture and creativity” according to an organization press release and is expected to attract at least 900 participants. 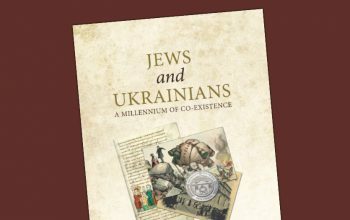 The launch of a glossy coffee table book on Jewish-Ukrainian relations provided its co-authors with an opportunity to discuss their complicated topic.